Why has running Songkong on NAS left my files in an incomplete state ? 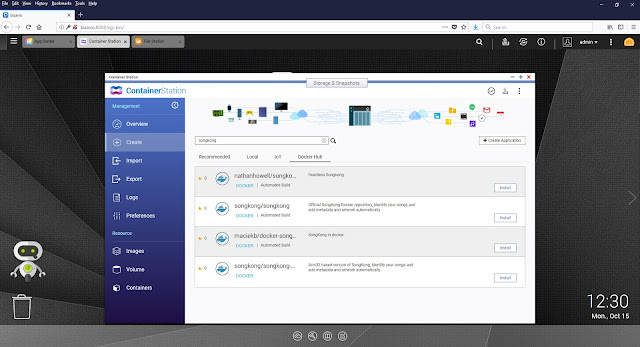 We just received a support request from a customer who had just moved from using SongKong on a PC to using Synology Disk Station. Hi Paul I have a technical issue with songkong the server version for Synology. it works but not all the time. Ive attached a screenshot which appears to leave the files in an incomplete state. when I undo and then go to the desktop version of dry it completes properly. it has this error maybe 50/50. Actually what is happening here is the files are actually fine, but they are not Windows compatible because of one of the characters used. Lets look at a folder on my own computer, it exhibits the same problem. The problem is worse for Classical Albums, since convention dictates the album title separates main performers and composer from the title with a colon. So if this is used as part of the filename mask then the colon finds its way into the filename itself. The same problem also exists for QNAP servers and any linux server. Firstly the files are just fine, you will only see this issue if remotely viewing them from a Windows PC, viewing from a Mac or Linux computer wil be fine since these are both UNIX based. Set Rename files based on metadata to No on the Basic tab, this is the default setting and will prevent file renaming. 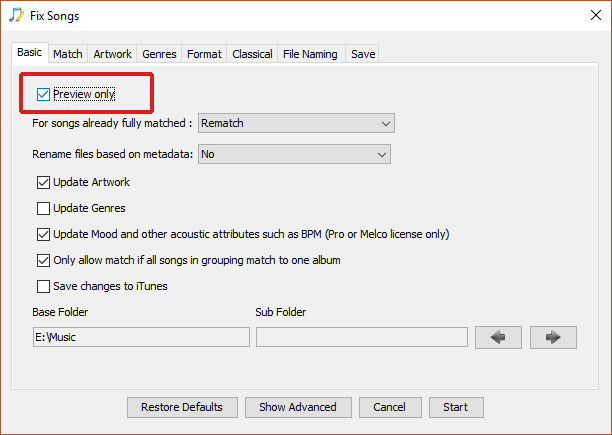 Edit the filename using Edit Songs Metadata to remove the colon, then they will display again as expected on your PC. In the next release we will add a new option to SongKong to enforce Windows compatible filenames when running on non-Windows systems. If SongKong is running on Windows then it only creates windows compatible filenames anyway. SongKong now available For QNAP NAS Servers, Intel and Arm Processors ! 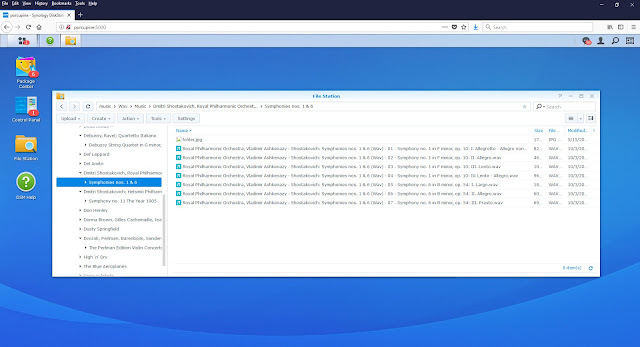 Hot on the heels of the SongKong 5.11 release, that was the first to support Synology Disk Station, we now have an installer available for the majority of the QNAP NAS range. And this versions supports both Intel and Arm based QNAP servers. SongKong is available for all QNAP models that support QTS App Center (v4.2 or above) and the Container Station package, this is currently all recent QNAP models with an Intel CPU and also any QNAP with an Arm CPU as long as they have at least 1GB of memory. This is the complete full version of SongKong, with exact same functionality as the PC, Mac and linux versions. The only difference is that you always control SongKong via the web interface rather than choosing between web and desktop interface. There are three major advantages of using SongKong on the same NAS as your music resides instead of on your PC or Mac. Your NAS is usually on permanently, this means SongKong is instantly available if you want to fix or improve an issue with your metadata. And because it only uses the Remote interface it is available from any device that can connect to your NAS, this could be your iPad or Phone as well as a computer. In contrast your computer is not probably permanently on, and even if it is it may get rebooted if you have it configured to get auto updates. Unless you are using SongKong in Remote mode it will not be accessible away from the computer and therefore you'll not be able to quickly dive in with your iPad. SongKong performance is based on three factors, cpu, memory and I/O. NAS has a big advantage with I/O since SongKong can access the files locally when reading the file and when writing changes to the file. Whereas a PC has to transfer the contents of your file over the network, and then send it back again when modifications are made. This has most significant effect when using large lossless files such as Wav, Aif and Dsf formats. Your PC may still have the upper hand with cpu and memory, however the more recent NAS servers have much better specifications than earlier machines. And NAS servers are probably not doing that much most of time. So it can be a more efficient use of resources then using a PC and having SongKong competing for resource with other applications that you are using at the same time. Because the file I/O is local there is no risk of SongKong losing a connection to a file, so it is fundamentally more reliable than modifying files over a wi-fi network. 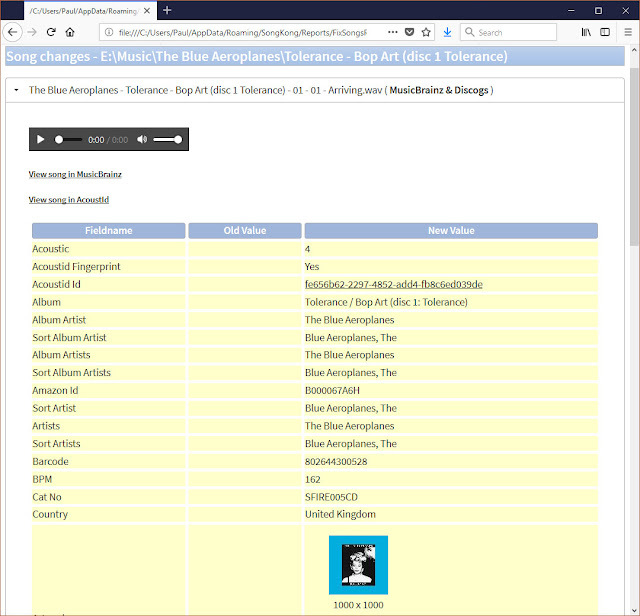 Where does the Album and Artist information, displayed in your music player, come from? In most cases this information is stored within the music files themselves as metadata. This is separate to the filename that may possibly contain some metadata such as Title or Track No but is not a practical way to store more then the bare minimum of information. Different audio formats have different metadata formats, commonly known as tags. For example Flac and Ogg Vorbis files both use Vorbis Comments to store metadata whereas Mp3, Aif, Wav and Dsf all use ID3. But players and other tools such as SongKong usually try to hide these differences. Metadata is added by SongKong once the song (and album) have been identified. 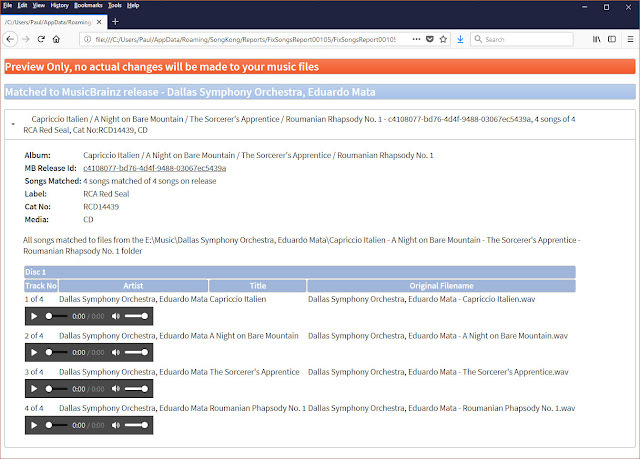 The Match tab helps determine how songs are identified whereas the Format tab decides what metadata is added. 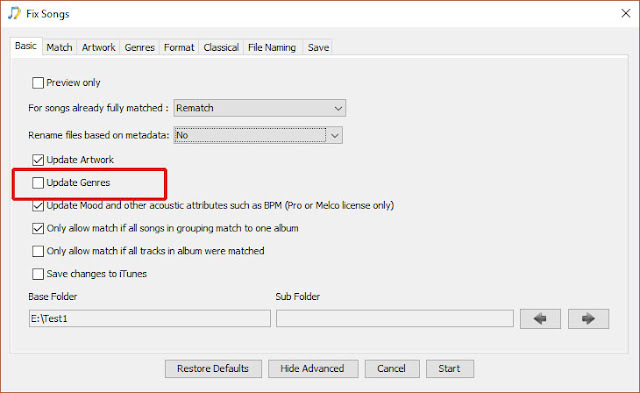 This is an important distinction, for example you may want SongKong to identify all your songs, but add no metadata to your songs apart from MusicBrainz Ids, this would be done by altering the configuration on the Format tab. Additionally the Artwork tab defines how artwork is added, the Genre tab defines how Genres are added and the Classical tab defines additional special options for Classical music. SongKong fixes the metadata in your music files, by default it does not modify the actual filename so after matching your filenames may not necessarily match the metadata if previously they were badly named. SongKong can very easily rename filenames based on metadata but it doesn't by default because this can cause problems for other applications and general confusion for the customer. 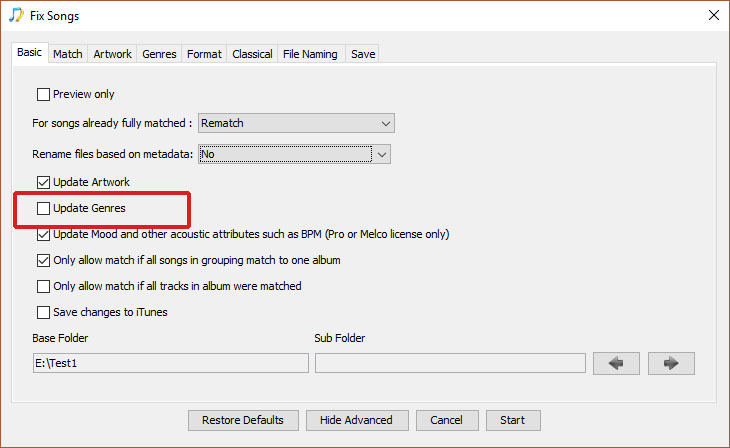 For example playlists are usually created as a list of filenames so if the name of a file changes this can break a playlist file. SongKong can easily rename files using the Rename files based on metadata in the Basic tab, but in the early stages we recommend against it. SongKong group songs firstly based on the folder structure and if that doesn't give results any existing metadata. If SongKong is unable to find an album match for all songs in a grouping then it does not match any of them to an album. This is important because the last thing you want SongKong to do is break up your albumsjust because it could identify some of the songs. 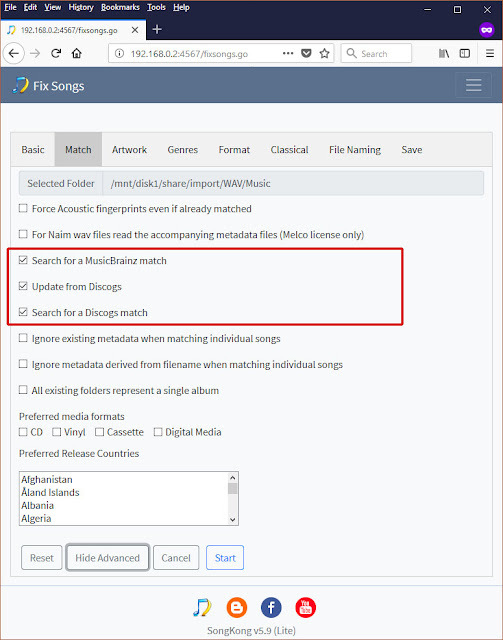 But if SongKong can correctly identify the song (as it usually can with AcoustIds) but not the album then we can add Song Only fields such as Title but do not modify fields such as Album to ensure we improve the metadata without possibly breaking up albums that SongKong simply could not find (perhaps because missing from MusicBrainz/Discogs databases) . Genres are subjective, what one person may simply describe as Rock, another may describe more specifically as Thrash Metal. 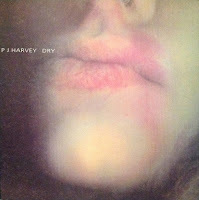 So although we can use genres and styles from Discogs we don't by default. You can easily remedy this by enabling Update Genres on the Basic tab. This will add genres but not replace existing ones. If you want to replace existing genres then you need to make some adjustments on the Genres tab, we will discuss that later on. Everyone has different reasons to try SongKong, but it very likely involves Fix Songs, the automated song matching task. 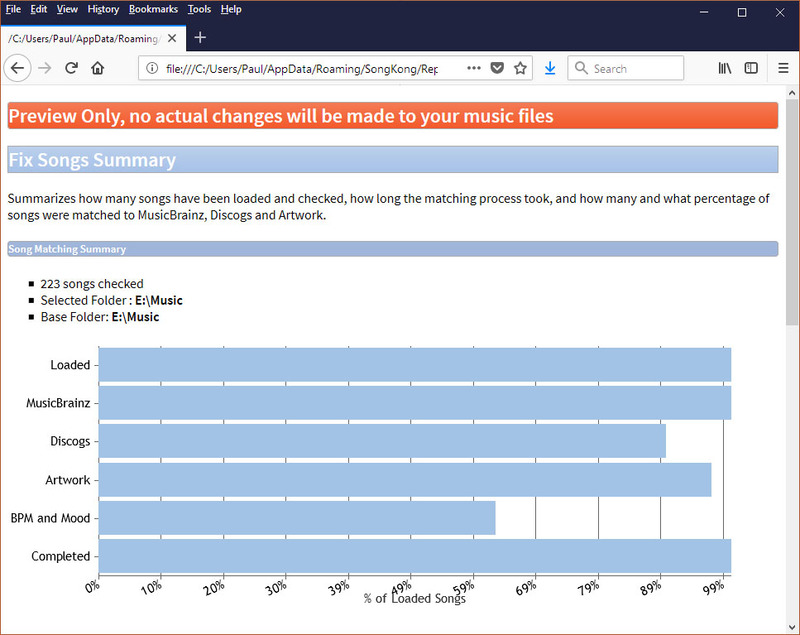 Without a license Fix Songs runs in Preview mode, this means you can see exactly how successful SongKong was in song identification but no files are actually modified. After installing a license Preview Mode defaults to switched off. 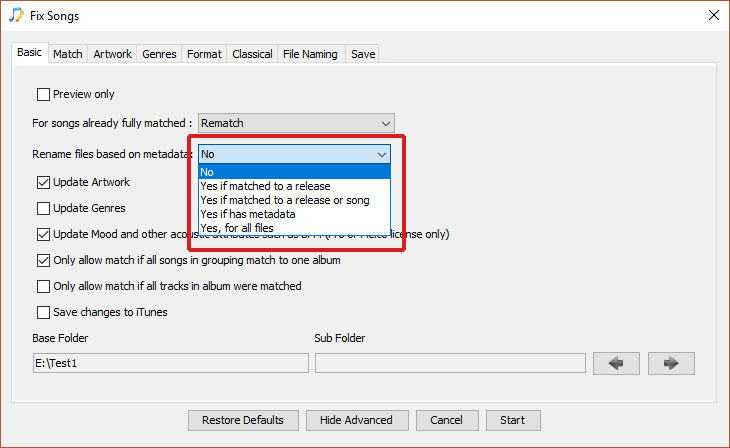 If you did not run Fix Songs in Preview Mode before buying a license we highly recommend you re-enable preview and then run it now on your whole collection with the default options, or at least a sizeable section of it. The report generated gives a very useful summary of the percentage of matches to different databases. It also gives the chance to find things you don't like about the changes SongKong would make. 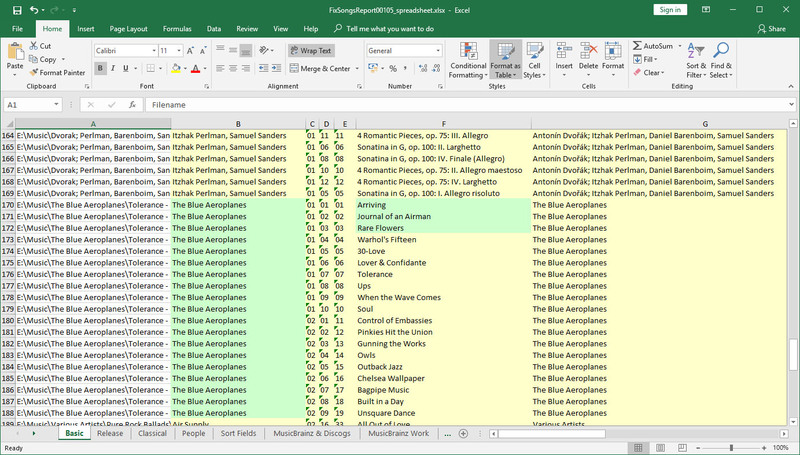 For example you may use certain metadata fields in a non-standard way and would not wish SongKong to modify these fields.